More permanent retail jobs are on the way, as a major High Street store prepares to take its name to the outskirts of Lincoln. Lincoln-based chartered surveyor Banks Long & Co have revealed that the the clothing retailer Peacocks is investing in opening a second shop, after snapping-up space at the Carlton Centre, off Outer Circle Road. And Peacocks’ agent, Frankie Labbate of Nottingham-based property agency FHP (Fisher Hargreaves Proctor), said his client aims to open the new outlet in time for Christmas. 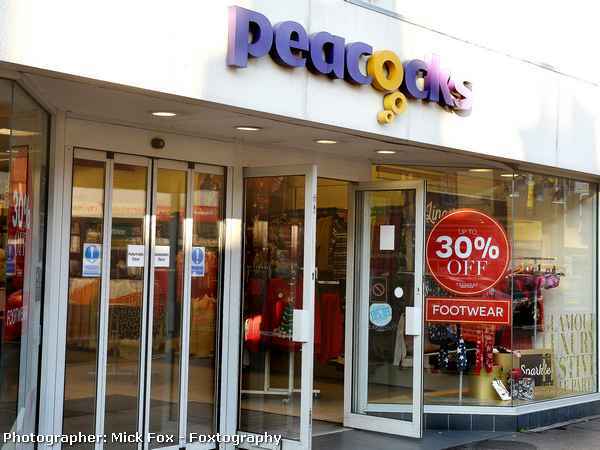 “Peacocks intends to continue trading from its High Street store in the city centre, but the company was keen to secure an out of town retail park presence,” he said. Shopfitters have now started revamping the prominently-situated former Blockbuster store at the out-of-town centre, which has been getting increasingly busy over the past couple of years. “Peacocks is taking a fairly lengthy lease on its new premises and this investment is part of its expansion plans for the UK moving forward. I cannot say exactly how many jobs will be created, but the company has begun advertising for staff,” said Mr Labbate. “The retail market is showing signs of picking itself back up, both nationally and locally and thus Peacocks sees both Lincoln and the Carlton Centre as an ideal location for a second store. “We see Lincolnshire as an area where we could open further stores and hopefully myself and James (Butcher) can work together again moving forwards, to secure similar opportunities within the region. Banks Long & Co Director James Butcher has acted on behalf of the firm’s client Lincoln Corn Exchange & Markets (a wholly-owned subsidiary of Lincolnshire Co-operative) in leasing the unit. “The Carlton Centre has been experiencing a surge in popularity over recent months and we received a number of very attractive proposals for the former Blockbuster unit, from other retailers,” he said. “However, our client decided to proceed with the letting to Peacocks on the grounds that that retailer’s offer provided something that we didn’t already have at the centre. “This letting, after recent deals with Dunelm and Costa, further underlines the growing strength of the Carlton Centre as the major retail development north of Lincoln,” said Mr Butcher. 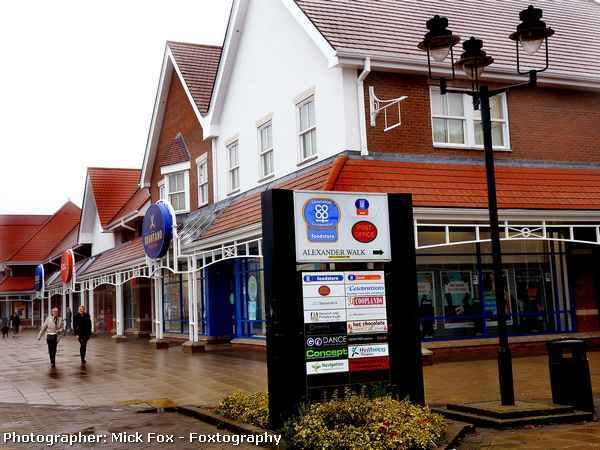 “This follows the landlords’ recent improvements to car parking provision and other customer areas within the site which, together with the new retailers opening at the centre, is helping to drive up shopper numbers. Peacocks was established by Albert Frank Peacock in Warrington in 1884, as a Victorian Penny Bazaar. In 1940 his son Harold moved the business to Cardiff. Today Peacocks is part of the giant EWM Group, whose brands include Ponden House Interiors and Jane Norman.